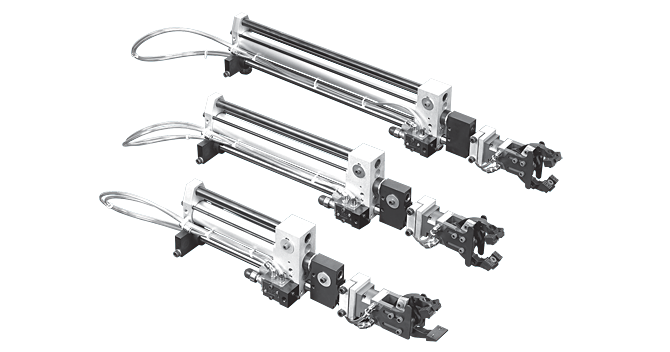 Reach & Pick Clamp | Pneumatic | PS | PHD, Inc.
Series PS Pneumatic Reach & Pick Clamps feature a slide and clamp combination actuator powered with only one external valve. 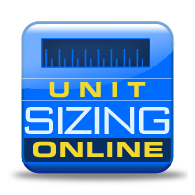 Units can be rotated and spherically adjusted to match panels for fast and accurate setup. These clamps are available in three standard stroke lengths adjustable from full stroke down to 1/2 inch. Series PS Clamps are ideal for the loading and unloading of panels with just one external valve. Powered with only one external valve, available in three standard stroke lengths adjustable from full stroke down to 1/2 inch.